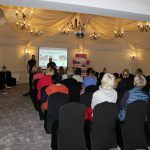 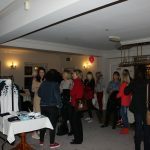 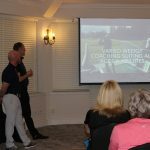 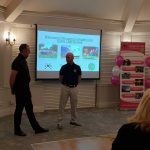 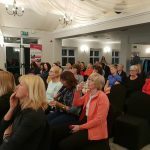 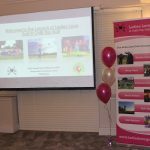 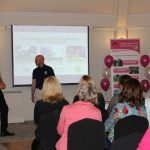 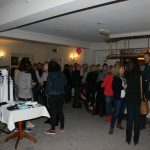 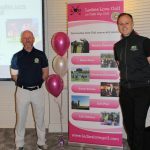 Thank you to everyone who came along to the launch night of our new Ladies Love Golf Academy at The Hawthorns Restaurant. 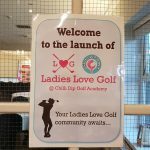 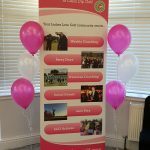 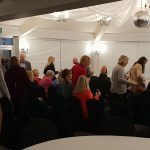 It was great to see so many ladies showing interest in our new ladies golfing community. 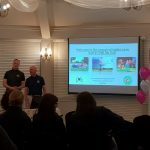 The evening started with a a short presentation by John Cheetham and myself. 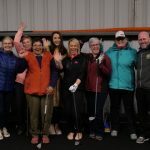 Followed by a chipping challenge over on the driving range, won by the home pro Philip Newnes and his team. 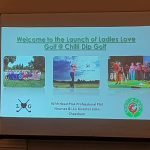 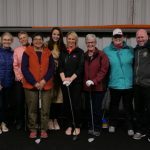 All in all, we had a fantastic night and can’t wait to grow the Ladies Love Golf community in the North West.